· Learn from the best in the business. · A members-only breakfast club, featuring high-calibre speakers. 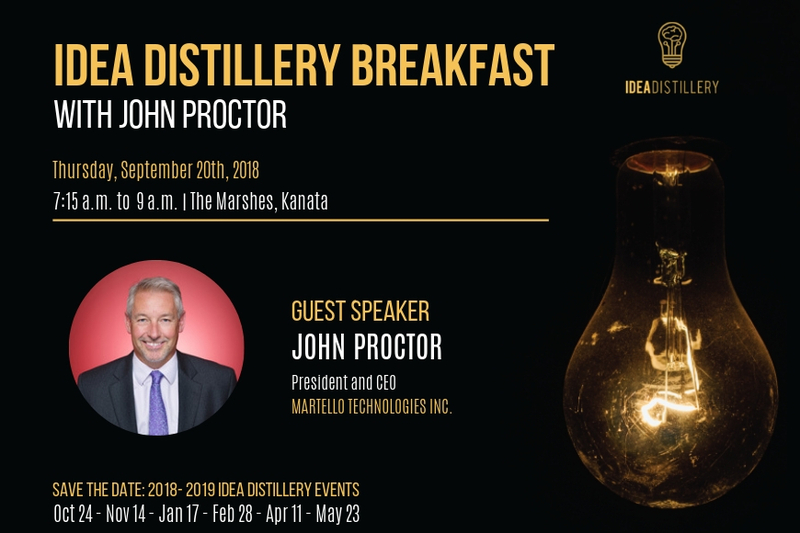 Idea Distillery allows members to share their knowledge and experiences with other business leaders in a relaxed and confidential environment. Our current format includes eight* monthly breakfast sessions per year, from 7:15 a.m. to 9 a.m. at the Brookstreet Hotel or The Marshes in Kanata. Topics of discussion range from: Building the Most Effective Board of Directors to Exceeding Customer Expectations to Preparing an Exit Strategy. Interested in joining Idea Distillery? Check out our Membership Criteria. *Events run eight times per year, breaking in December and June through August. We understand that as a leader of one of the most successful local businesses, the last thing you need is another demand on your time. 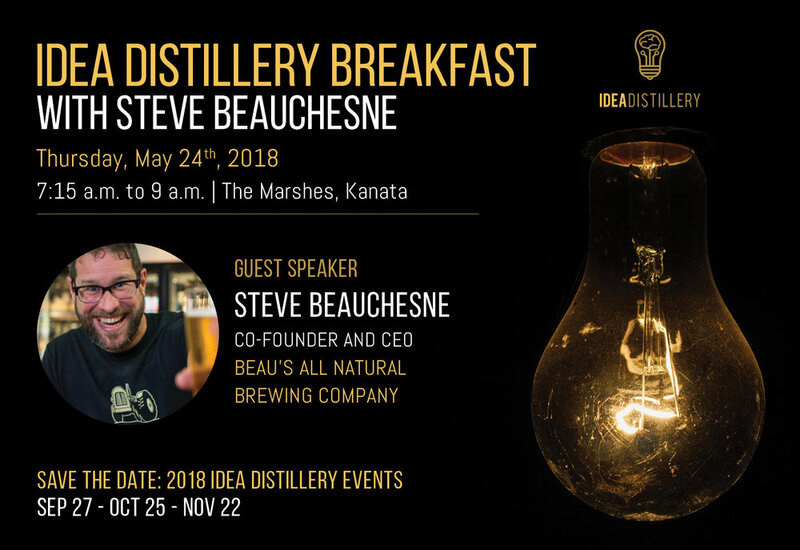 At Idea Distillery, we believe we’ve created something different – something that you will actually want to be part of! 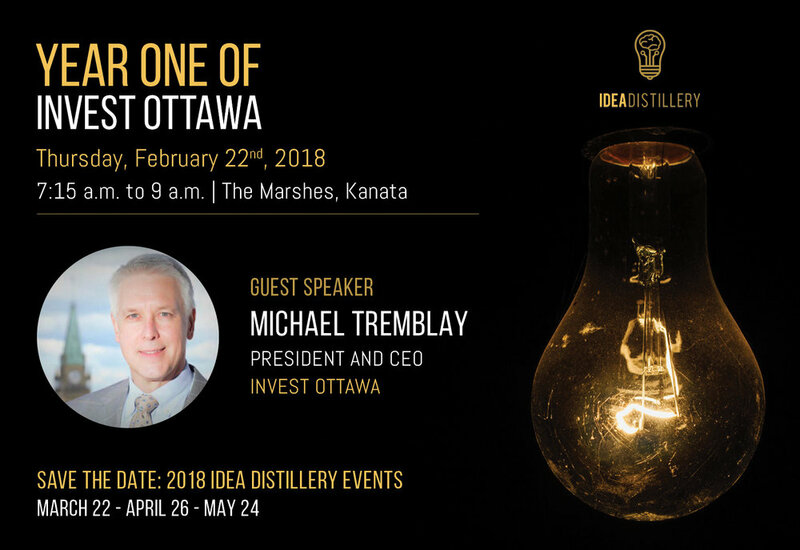 Idea Distillery is a members-only forum that aims to provide a platform for networking and learning. Membership is limited to executives only, so you’ll be in good company! All applications will be reviewed by our selection committee. Membership will only be granted to those who meet the criteria. The annual membership costs is $499 per person, which includes eight breakfast meetings per year. Thank you for applying to become a member of our exclusive community at Idea Distillery. Your application will be reviewed shortly. Upon approval you will receive an email notification and an invoice for your membership fee. Bruce Linton, Chairman and CEO, Canopy Growth Corporation. Your message has been received and someone from the Idea Distillery Team will reach out to you shortly.